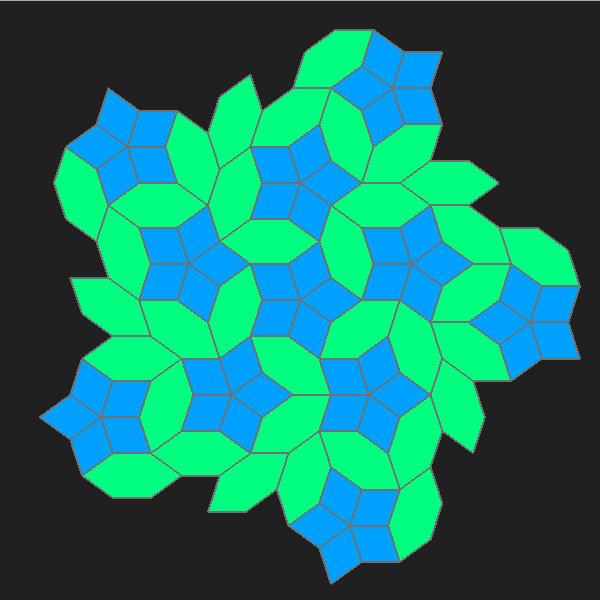 A Girih tiling editor in the browser. 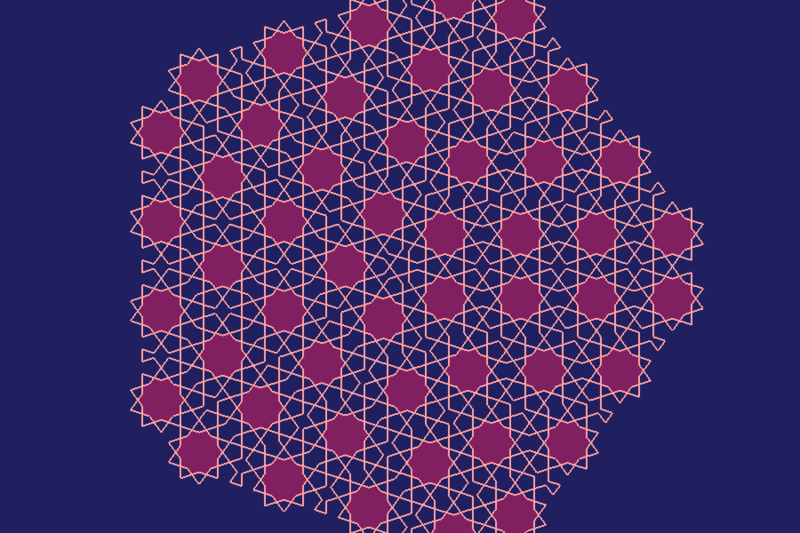 Lay Girih patterns on an infinite canvas. Color and style your design.